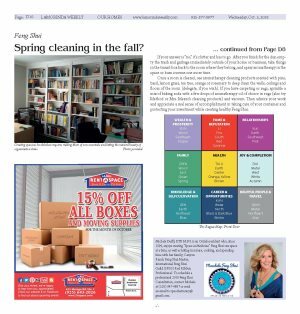 Most of us associate tidying up the areas where clutter accumulates in the springtime, however fall is equally relevant to let things go that no longer serve us and clutter definitely falls into that category. Feng Shui allows us to be more connected and aligned with nature by inviting the wisdom and healing nature offers into our homes. 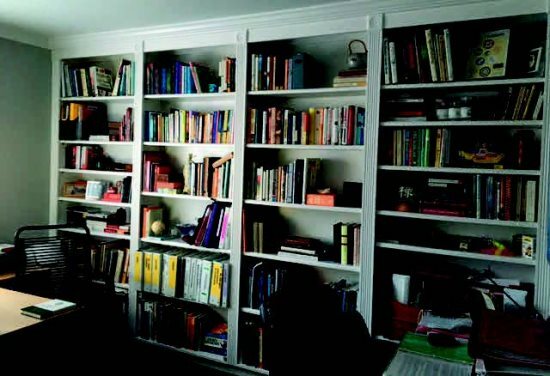 Clutter accumulates when energy stagnates and, likewise, energy stagnates when clutter accumulates. Clutter a symptom of energy drains, stuck, heavy or stagnant life force chi. When you clear the physical, emotional and mental clutter, the stagnant energy in you and your environment releases and is free. Releasing the stuck energy may keep you in a holding pattern of exhaustion or procrastination, feeling overwhelmed, depressed or anxious. Clearing clutter also gives you more clarity, better sleep, more vitality, greater joy, ability to move forward, welcome the new, weight loss, increased prosperity, more time, less cleaning and clearer thinking. So like the sturdy trees around us that lose their leaves as a signal the fall season has arrived, you can also release and lose the clutter in your home that has accumulated over the year so far. Since fall weather is much cooler, clearing out the garage is much more enjoyable in cooler temperatures. There is nothing more daunting or discouraging than trying to clean out the garage in 90-degree weather, so take advantage of the cooler air of fall, especially early in the morning, and get busy purging. And with the fall and winter holidays coming soon, getting a head start on clearing our pantries, kitchen cabinets, dining room drawers, and other areas allows us to be better prepared to create a refresh on our upcoming holiday season. It also gives you a chance ahead of time to review all the moving parts, discard ratty dining room linens and make slight upgrades in your entertaining needs. Having plenty of time to plan intimate gatherings will truly allow you to entertain with grace. Our clothes closets and dresser drawers need winterizing as well. Put the summer gear away and have the warmer sweaters ready to go. While you are winterizing your closets and drawers it's a great time to purge old clothes or things that no longer fit, or donate items to local charities. The same is true for clearing out the shoes and boots and perhaps donating the ones that no longer work. Once the decluttering is under control you have a better idea of other needs you have, like perhaps painting your dining room, recovering chair cushions, hanging new drapes or whatever is calling your attention. The finishing touches and creative flair will be far more fun to engage in with the heavy lifting of clearing out clutter already completed.  Make sure the wind is not excessively strong or eerily still when you clear clutter. When the wind is excessively harsh, money can't accumulate, so it's a great time to get rid of dated documents, files and papers from your office.  Choose a time of day when you're the most energized - not in your slump. Daylight and mornings are best of all.  Wear yang colors of red, orange, pink or yellow clothing if possible - and avoid wearing black, grey or dark blue (yin colored) clothing.  Take breaks. After 25 minutes you are free to stop for the day. If you feel like continuing, great! Before you begin, start to shift the stagnation of the area by increasing the yang energy by turning on all of the lights, open the windows or door in that space - even if just a crack - and keep open until you finish, burn sandalwood or juniper incense and keep it burning the entire time. You can also use an electric diffuser with pure aromatherapy oils of sweet orange, neroli or bergamot. Clap and/or ring bells to wake up the space. Then play uplifting, joyful, loud-ish music and keep it playing while you clear. Clear the clutter just 15-25 minutes at a time (you can set an alarm if you'd like). Take a break and then keep going only if you're inspired and excited to do so. Mark four boxes or bags as "Trash," "Recycling," "Donate," or "Transit to other house or business." Consider whether each item lifts your energy, if you love it, if you use it, and if you need it. If your answer is "no," it's clutter and has to go. After you finish for the day, empty the trash and garbage immediately outside of your home or business, take things in the transit box back to the room where they belong, and spray aromatherapy in the space or burn incense one more time. Once a room is cleared, use aromatherapy cleaning products scented with pine, basil, lemon grass, tea tree, orange or rosemary to deep clean the walls, ceilings and floors of the room (delegate, if you wish). If you have carpeting or rugs, sprinkle a mix of baking soda with a few drops of aromatherapy oil of choice in rugs (also try Method or Mrs. Meyer's cleaning products) and vacuum. 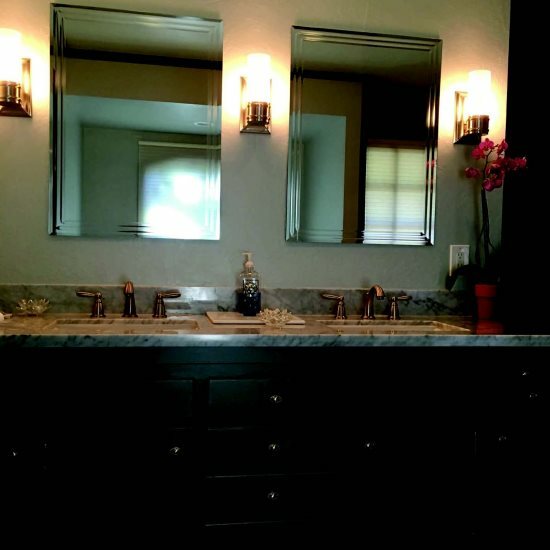 Then admire your work and appreciate a real sense of accomplishment in taking care of your container and protecting your investment while creating healthy Feng Shui. 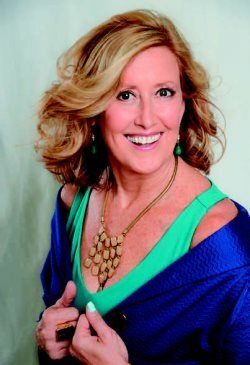 Michele Duffy, BTB M.F.S. 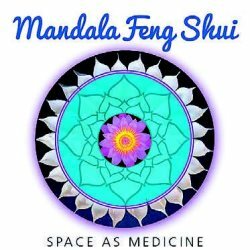 is an Orinda resident who, since 1999, enjoys creating "Space as Medicine" Feng Shui one space at a time, as well as hiking in nature, cooking, and spending time with her family; Canyon Ranch Feng Shui Master, International Feng Shui Guild (IFSG) Red Ribbon Professional. 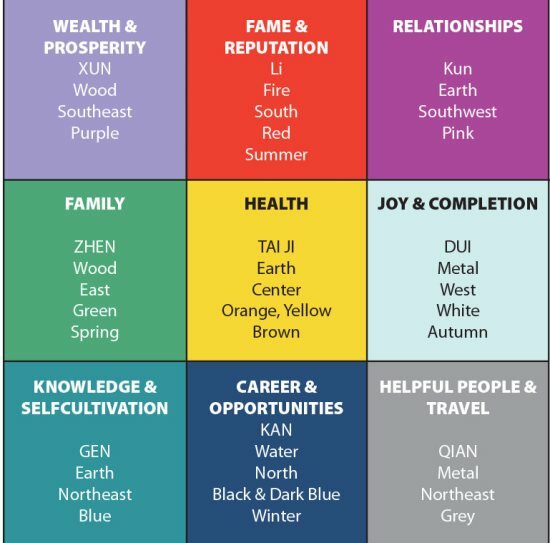 To schedule a professional 2018 Feng Shui Consultation, contact Michele at (520) 647-4887 or send an email to spaceharmony@gmail.com.